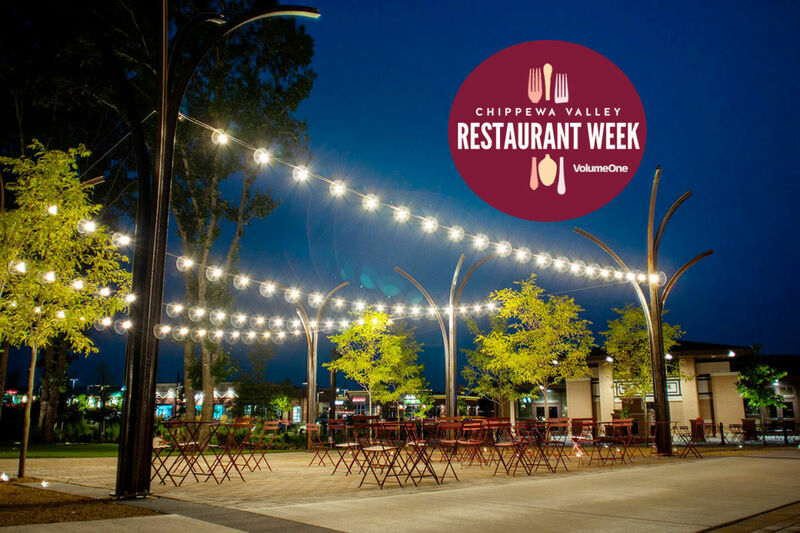 The exclusive kickoff event for Chippewa Valley Restaurant Week. Taste a full meal's worth (and then some) of both savory and sweet samples from select local restaurants. Features an indoor/outdoor cash bar with signature cocktails, beer sampling, gorgeous outdoor plaza, huge outdoor fireplace, local live jazz, and more. DJ Billy Siegel of Revival Records will provide liv emusic. Check out the list of restaurants and breweries in attendance online. A portion of every ticket raises money for the Community Table. Presented by Volume One and Time Federal Savings Bank.